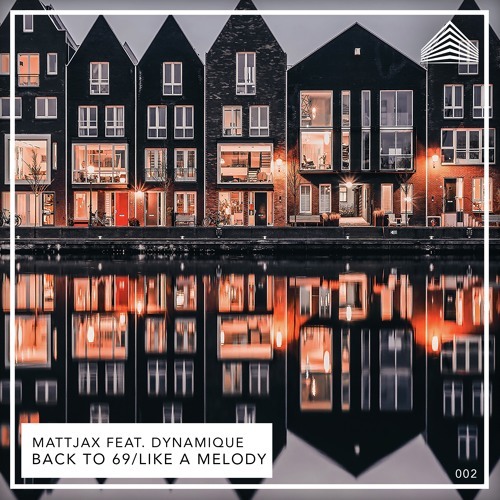 Dutch disco producer Mattjax kicks off the new year with a two track EP titled Back to 69, featuring American Disco producer Dynamique. If you are into funk-laden disco music then you are in for a treat! Title track Back to 69 is packed with funky guitars and smooth vocals that will get you dancing in no time. Loving the groovy bassline and the warm, summery atmosphere of the track. Like A Melody has a more upbeat/dance vibe than its predecessor but the core disco vibe is there. It's a song packed with a funky bassline, groovy guitar riffs and eclectic synths. It's a perfect song for those sunset parties by the beach. So if you are missing summer you can always play these songs that will keep you warm until yor next trip to a beach. Stream these two gems below!